It’s soon going to be a year to Sridevi’s demise and it still feels unreal and shocking. 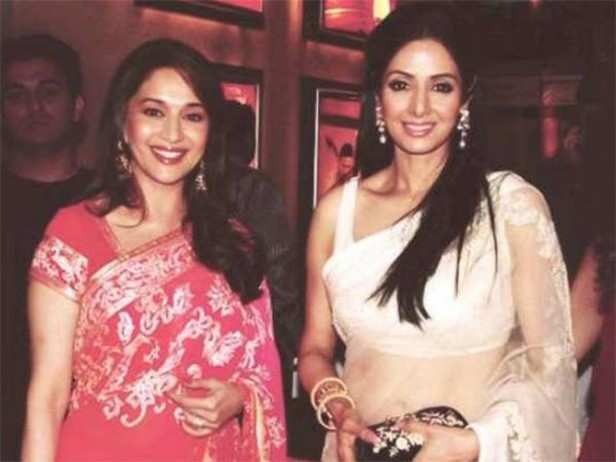 Known best as Hindi film industry’s first female superstar, Sridevi was to star in Abhishek Varman’s Kalank. It was after her untimely demise when makers roped in Madhuri Dixit to play her part in this period drama.